When I traveled in Philippines in 2018, I was surprised to see basketball courts in very small islands. 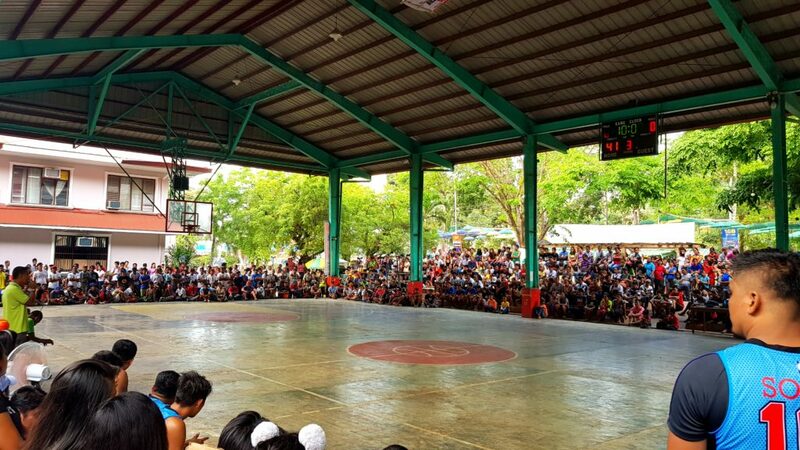 Here is a court in the village of El Nido. The game is coming and all the village people stop everything to come to enjoy it. They don't have the best courts but they have definitely the passion of basketball!